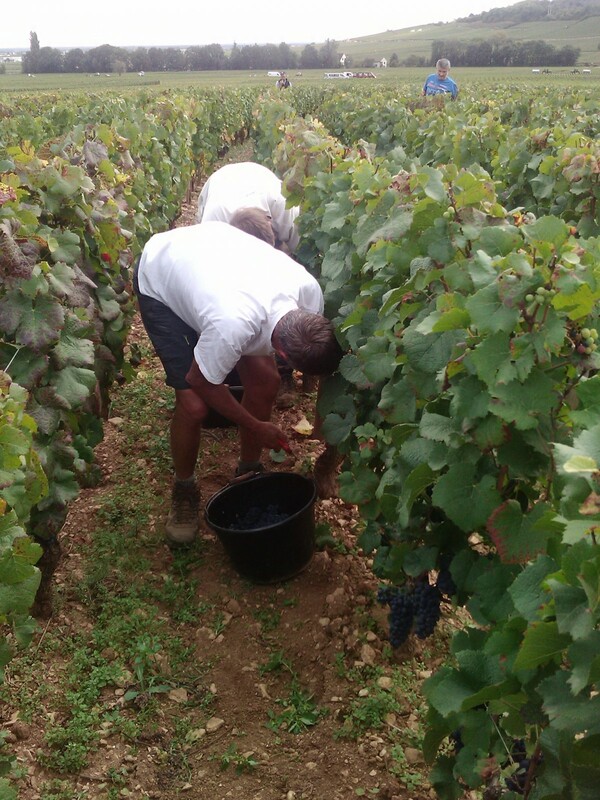 It is September 4 that are given the first shots of secateurs. 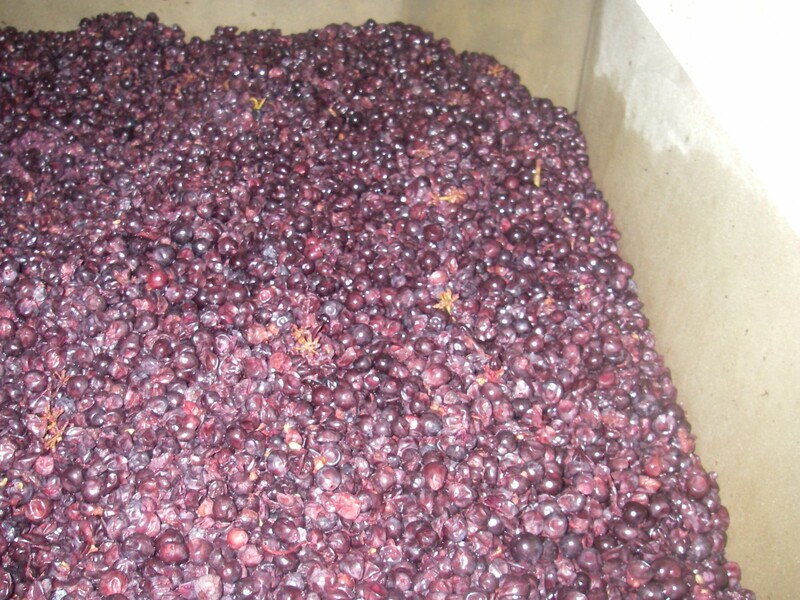 This year the grape is beautiful and healthy. 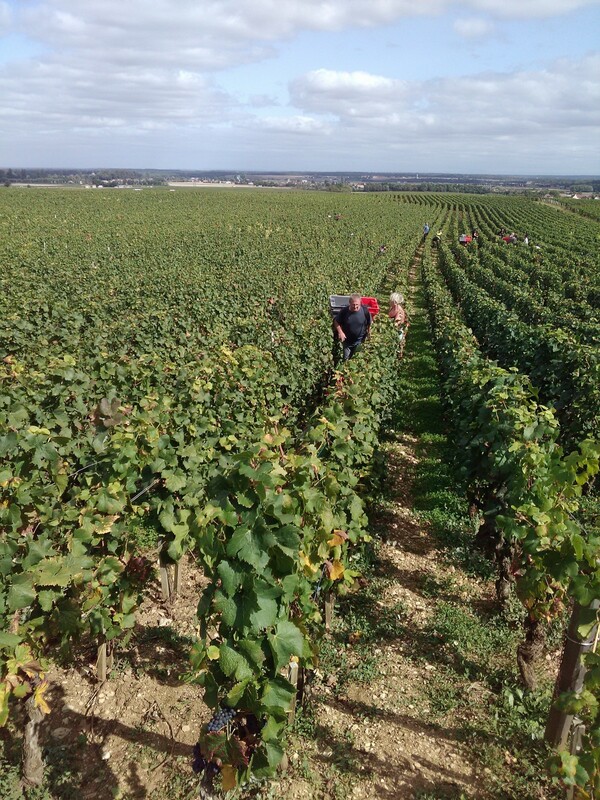 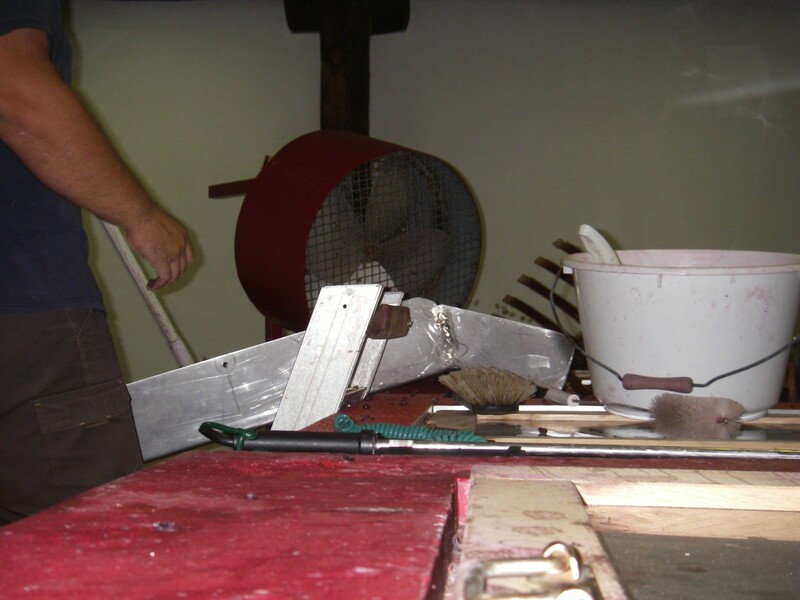 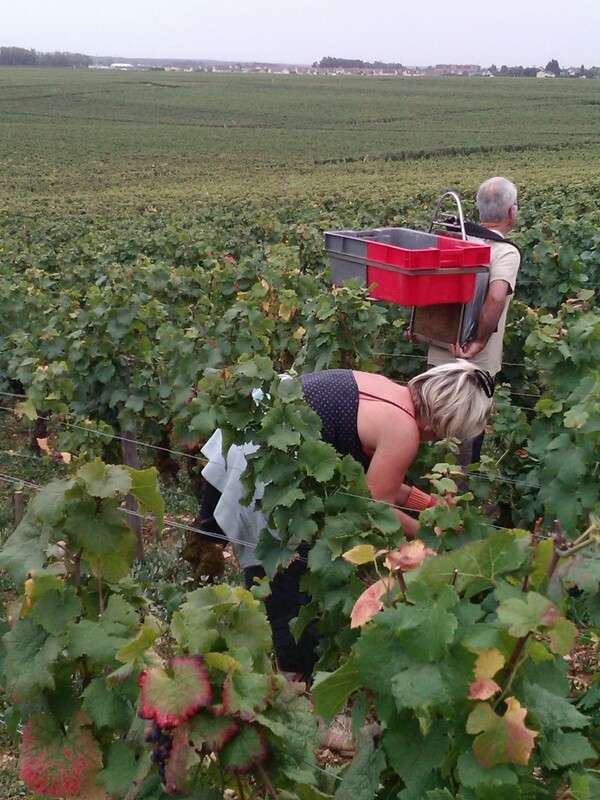 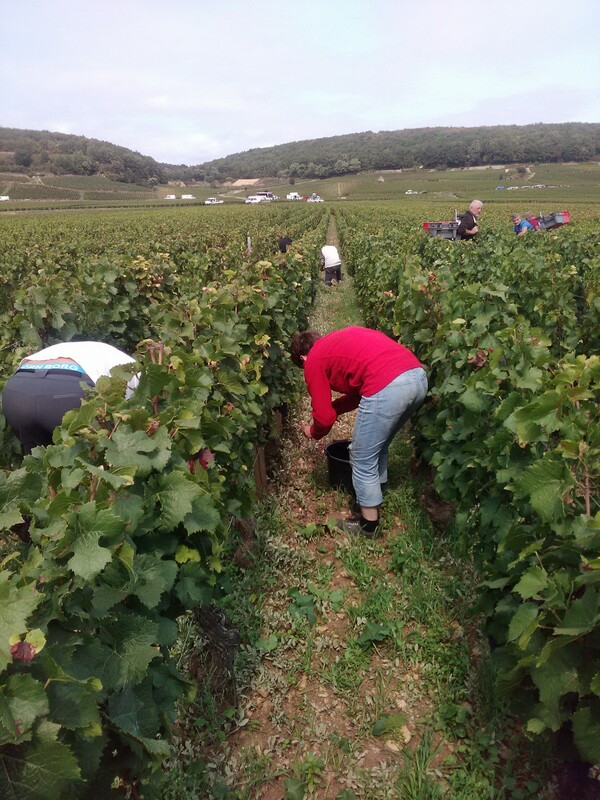 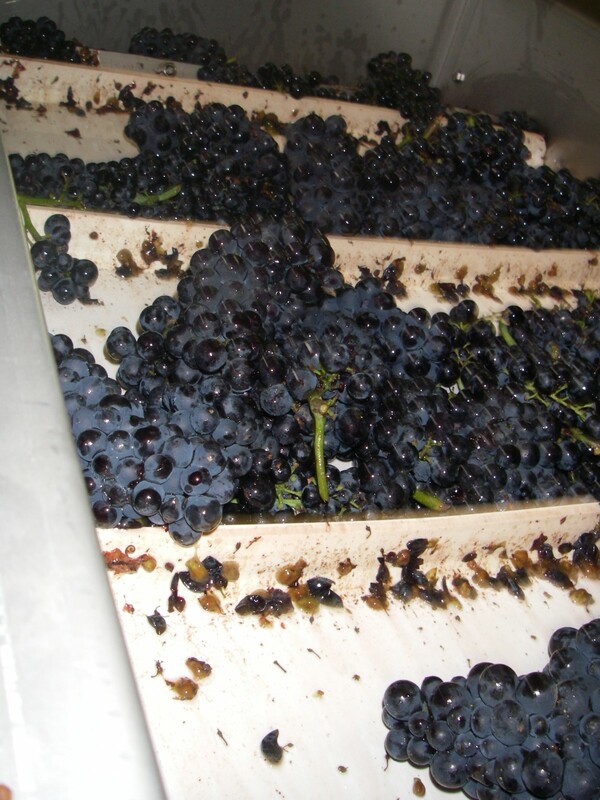 Sorting usually made in the vineyard is almost nonexistent. 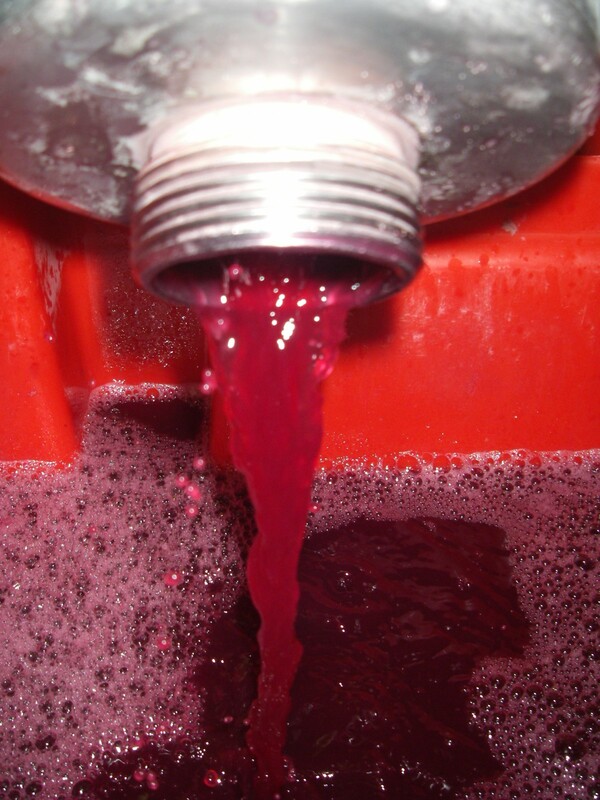 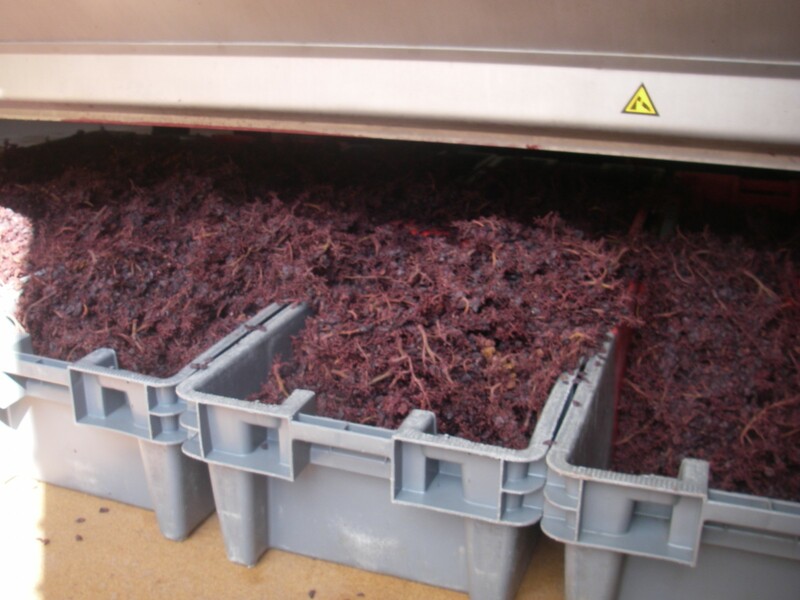 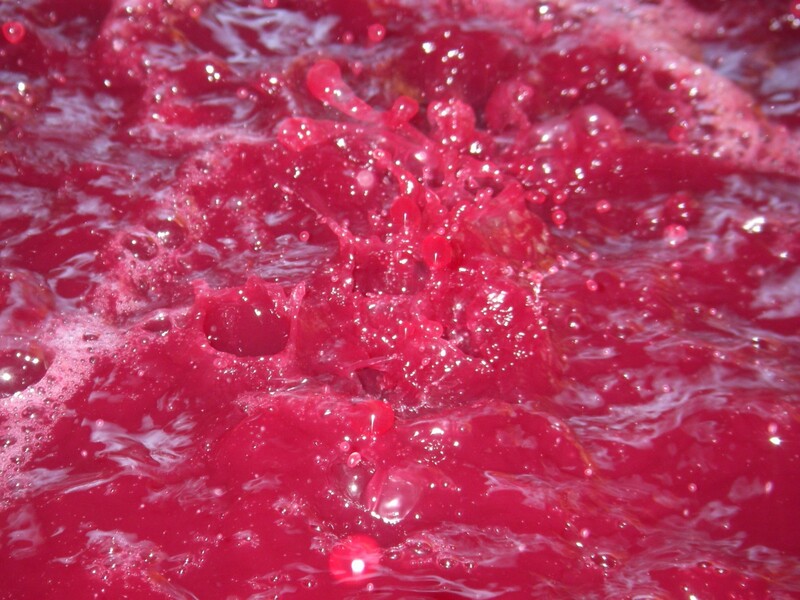 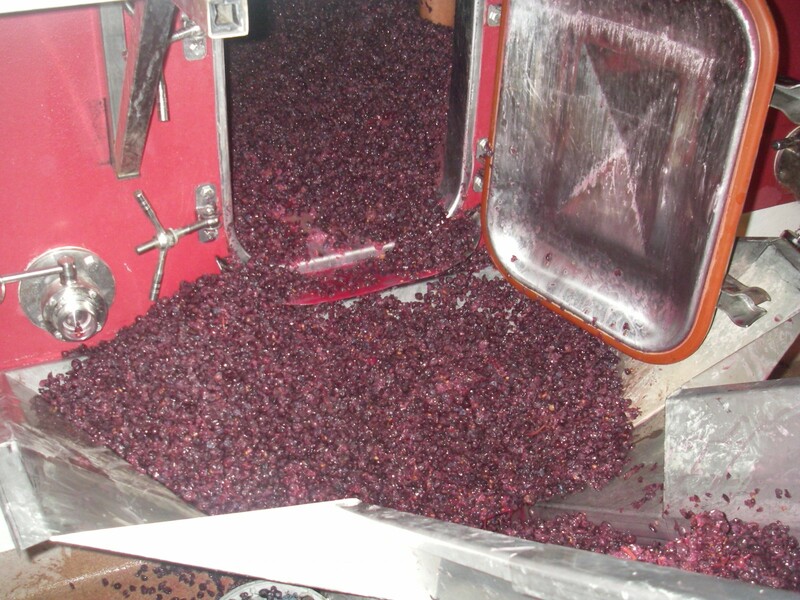 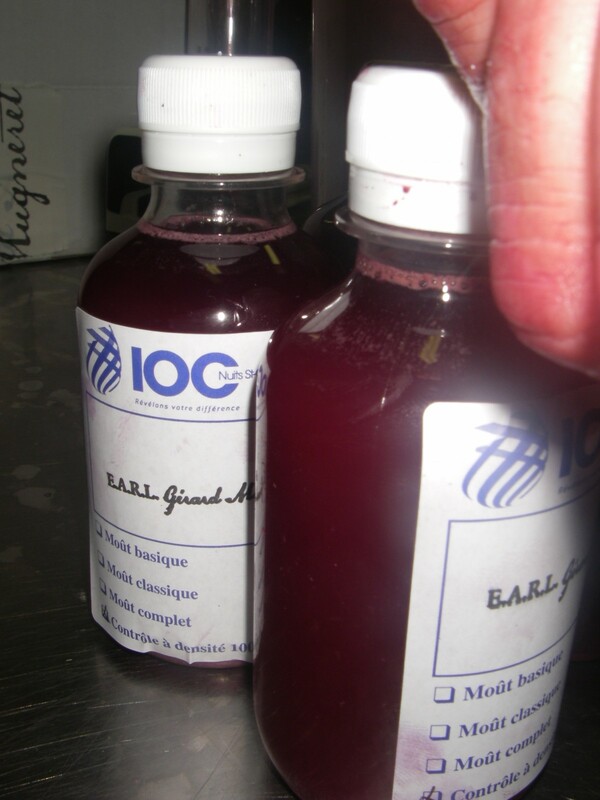 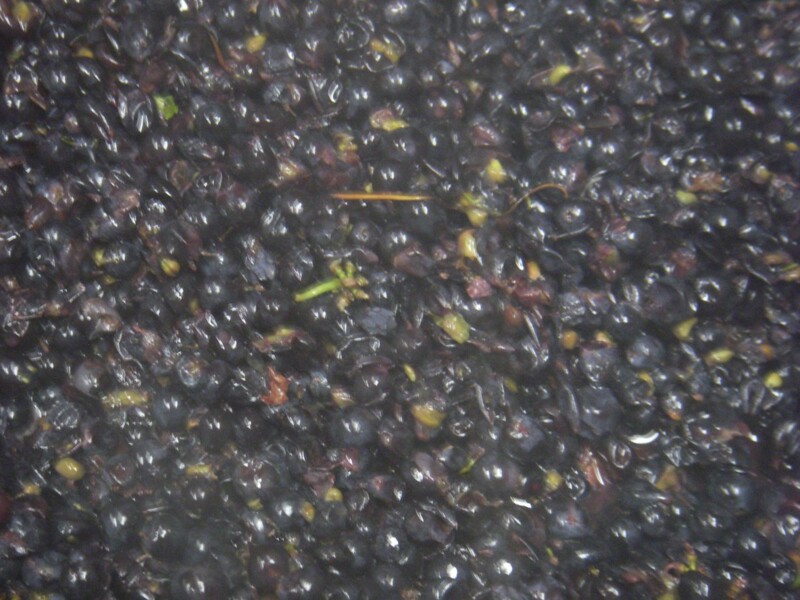 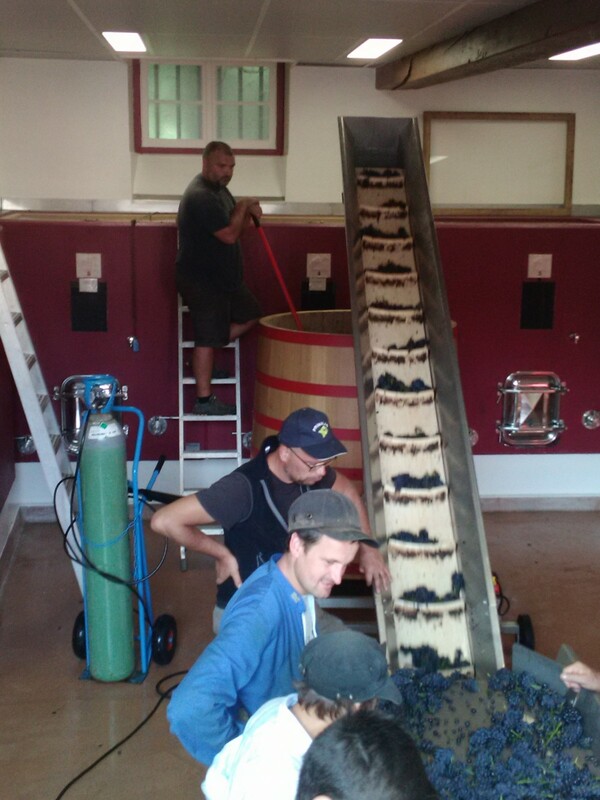 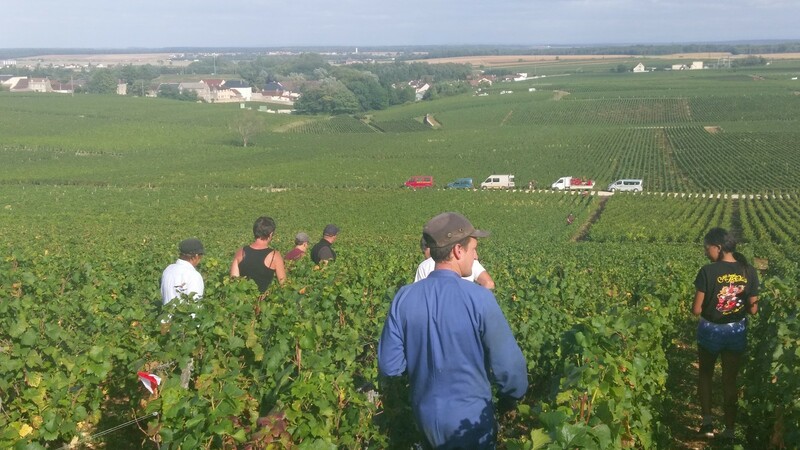 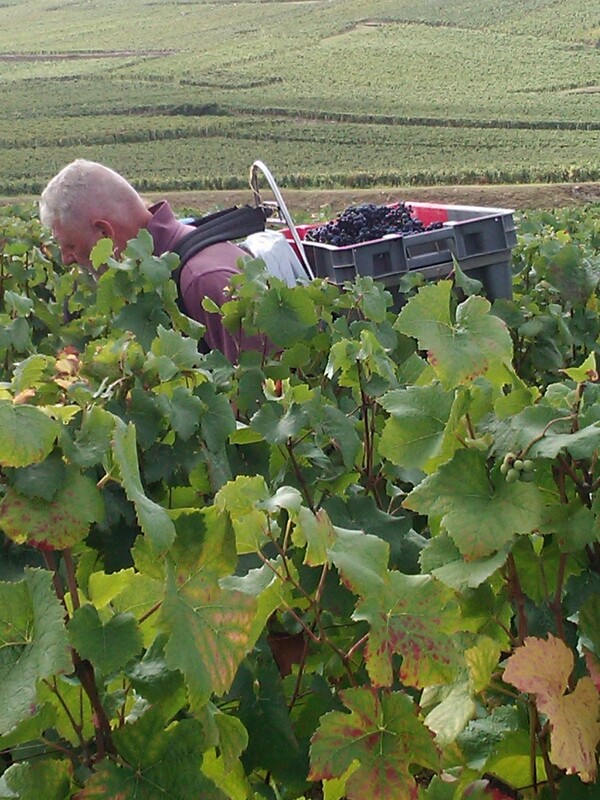 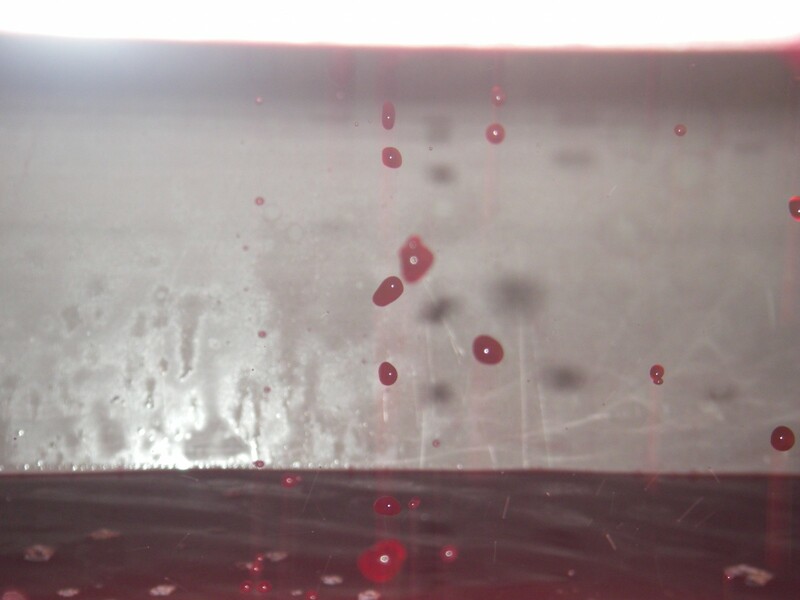 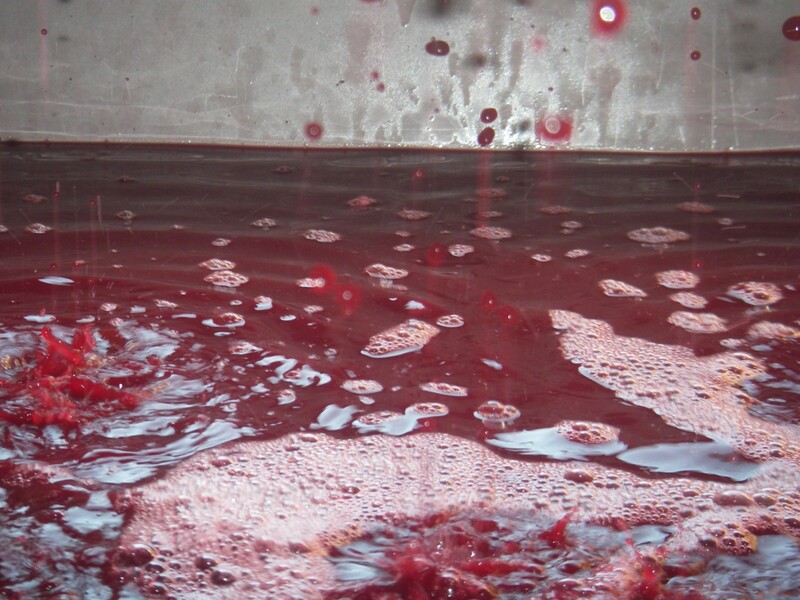 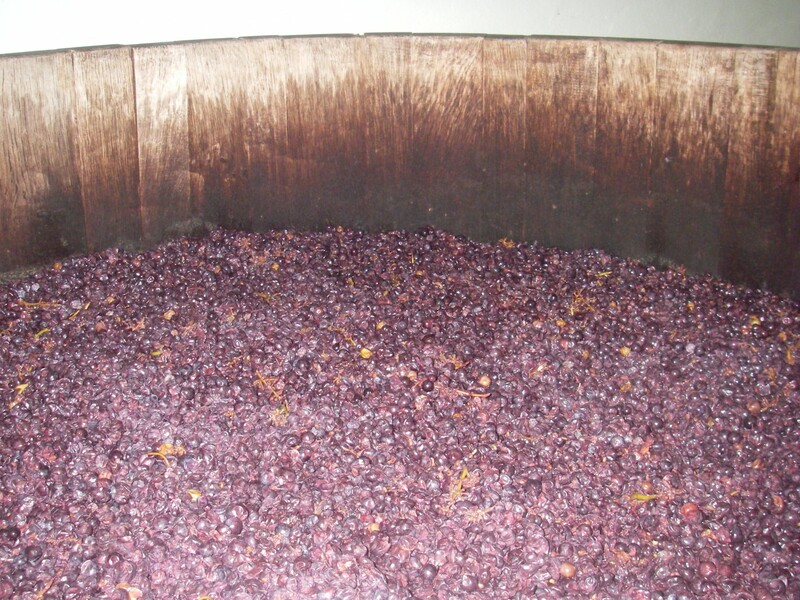 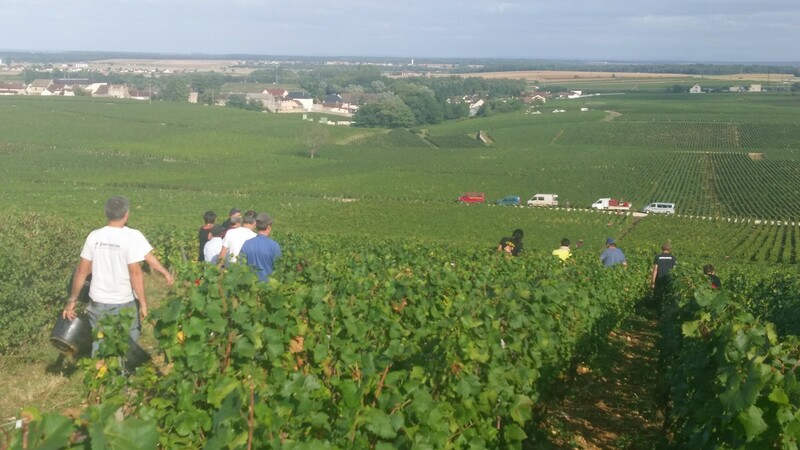 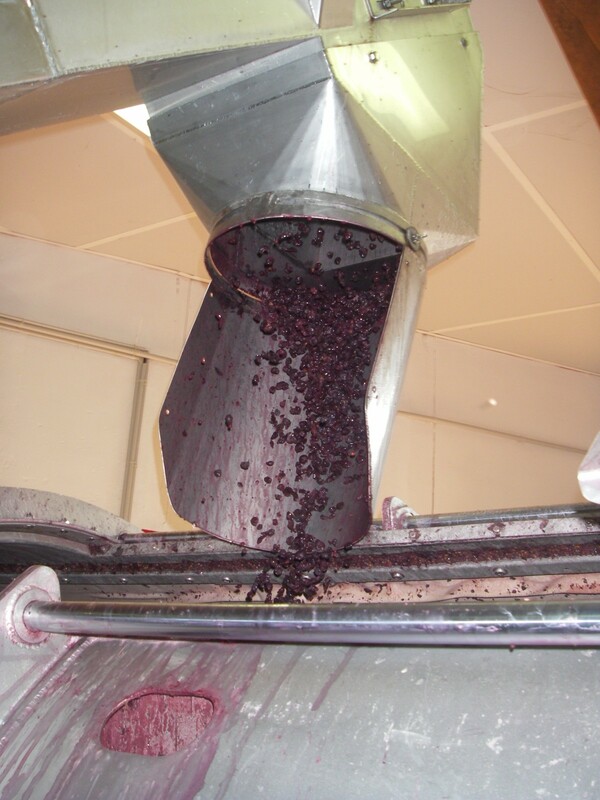 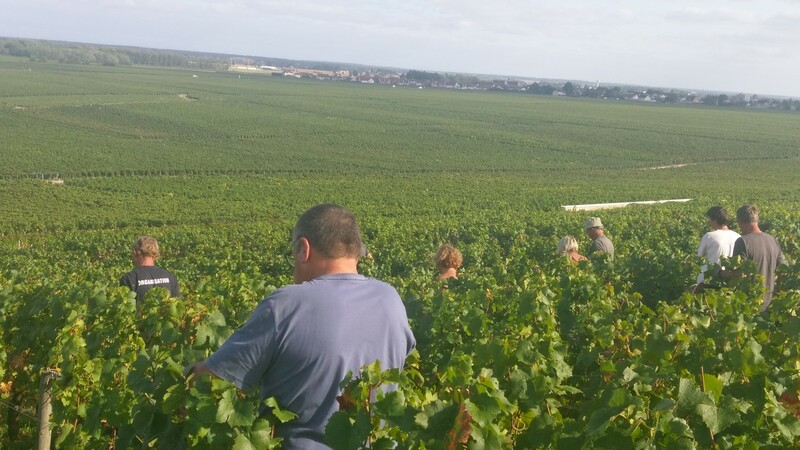 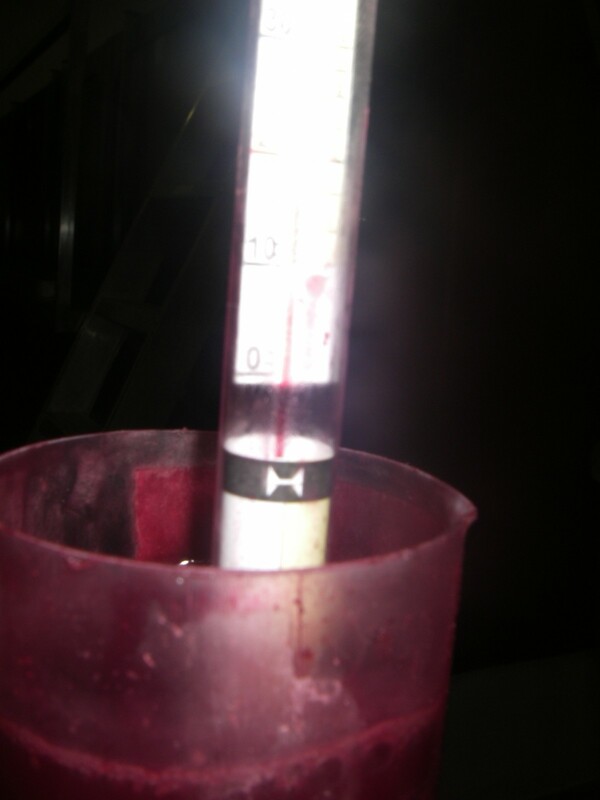 The grape arrives in the winery …..
….. to begin the winemaking period. 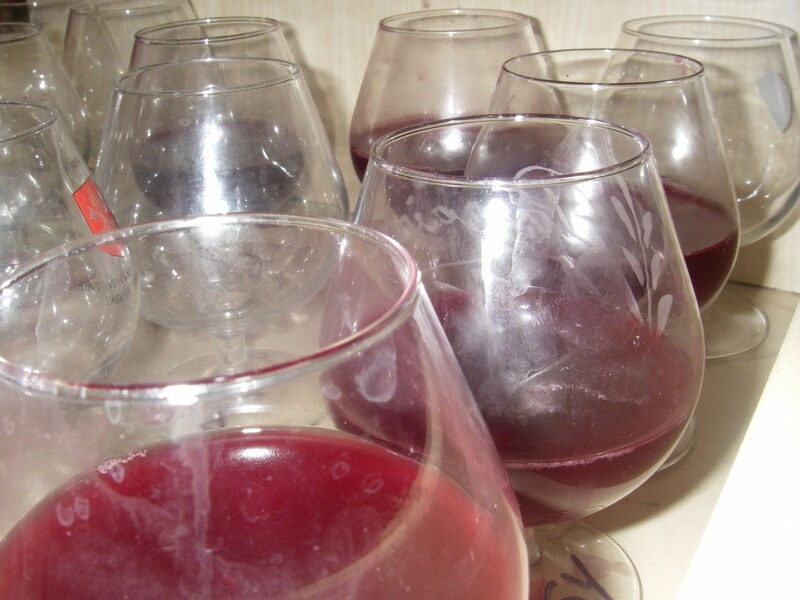 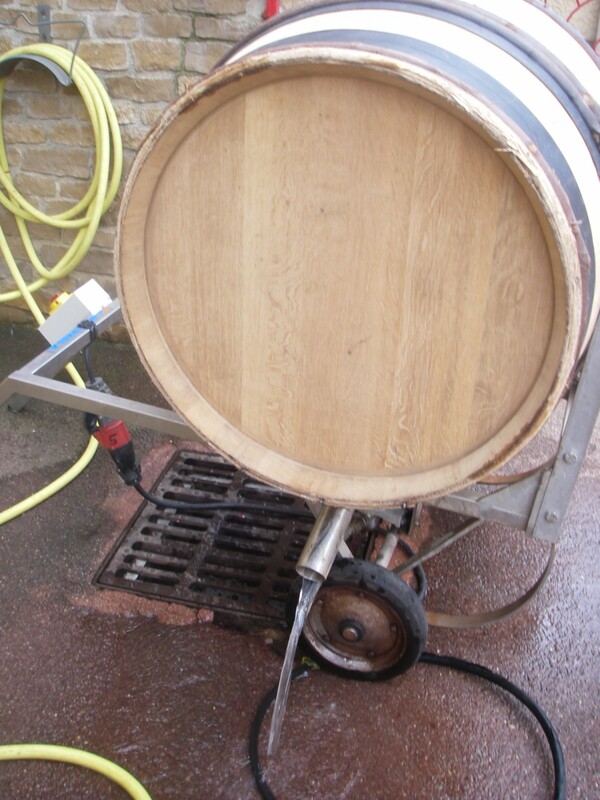 The mustimeter is a densimeter used to assess the probable alcohol content of the wine.  Is measured in reality the density of the must. 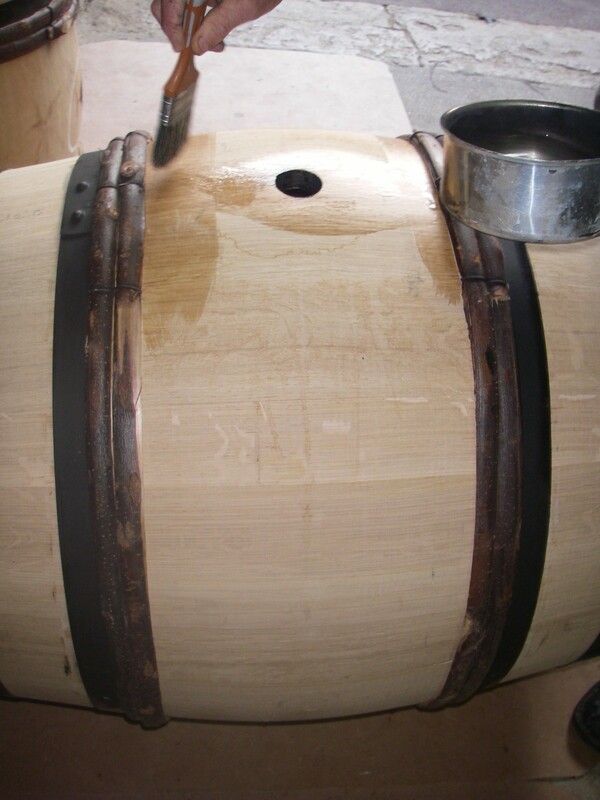 It is from 19 September that the first vattings are made. 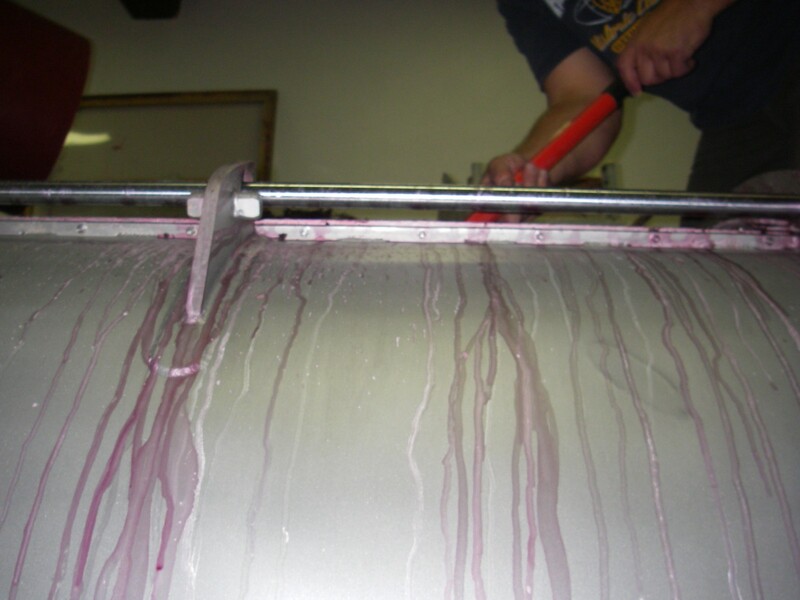 The grapes are pressed and here are the beginnings of the 2017 vintage. 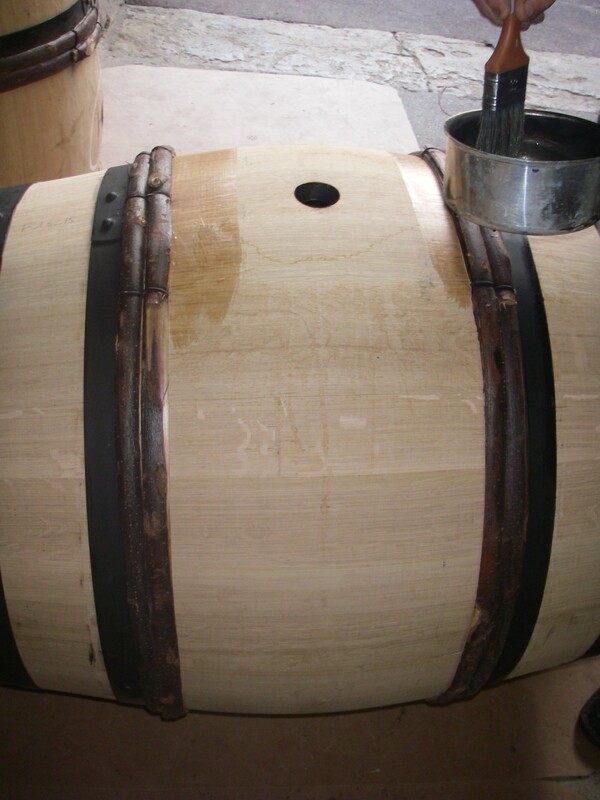 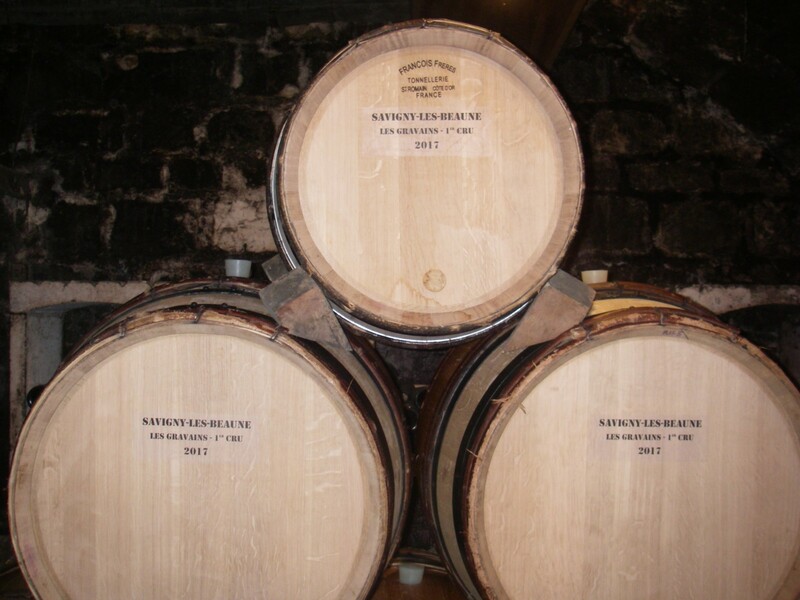 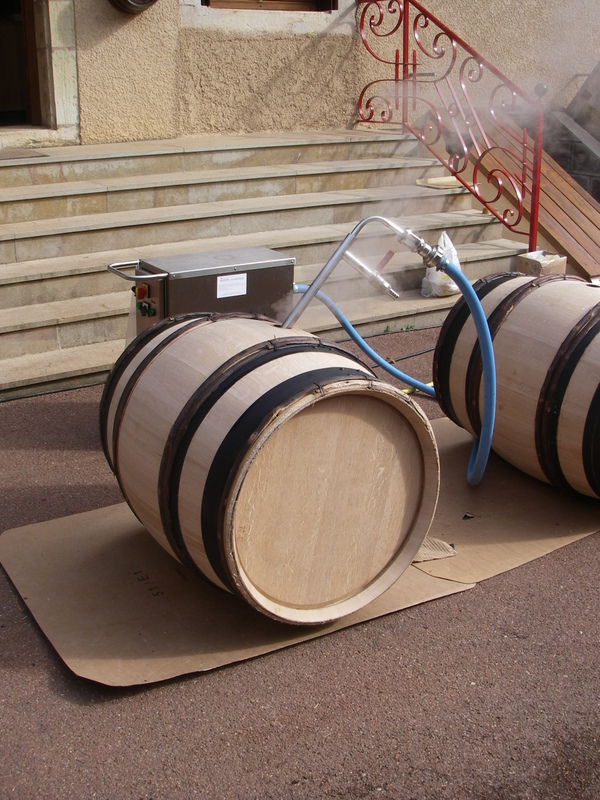 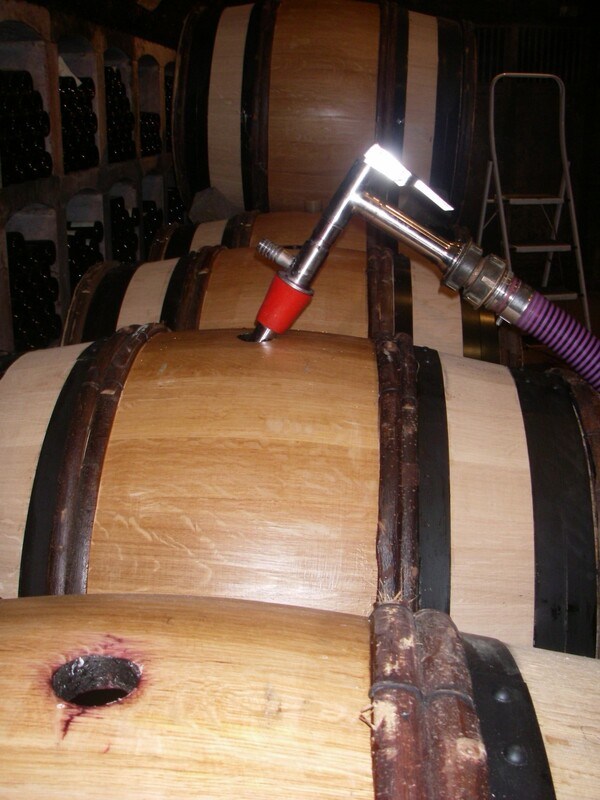 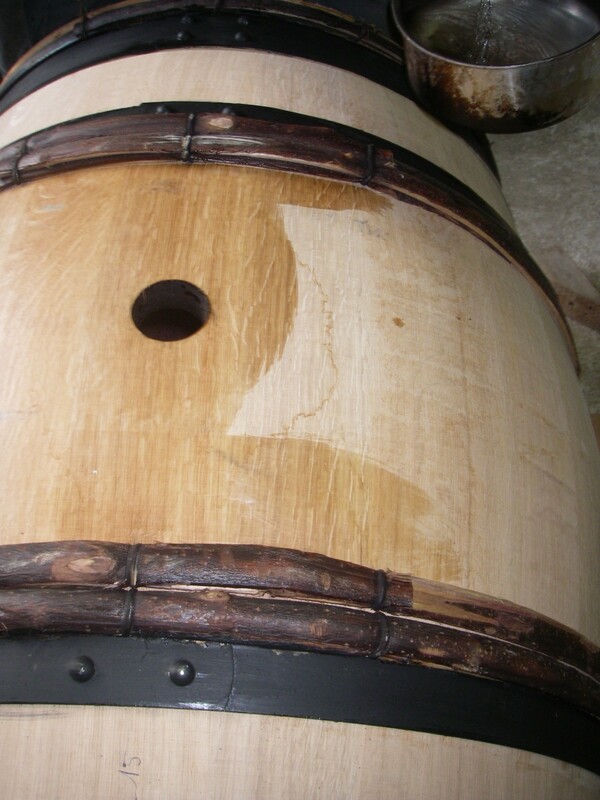 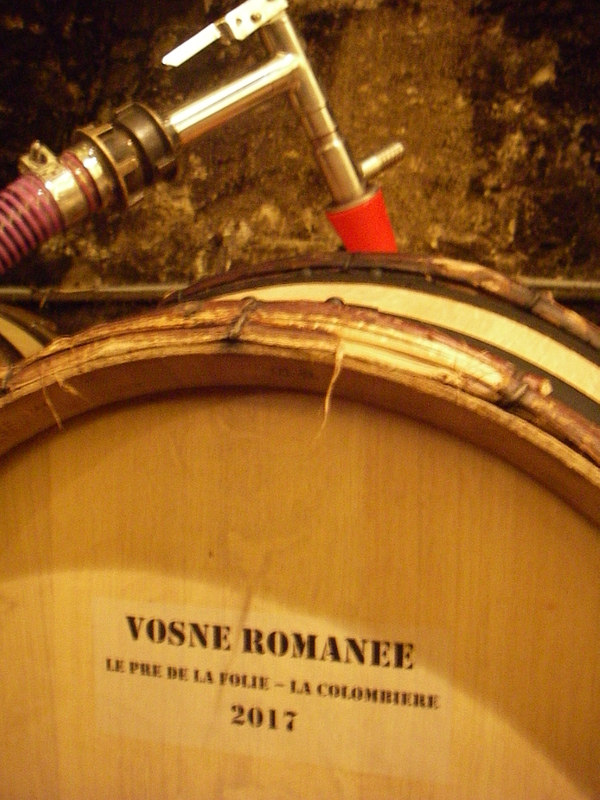 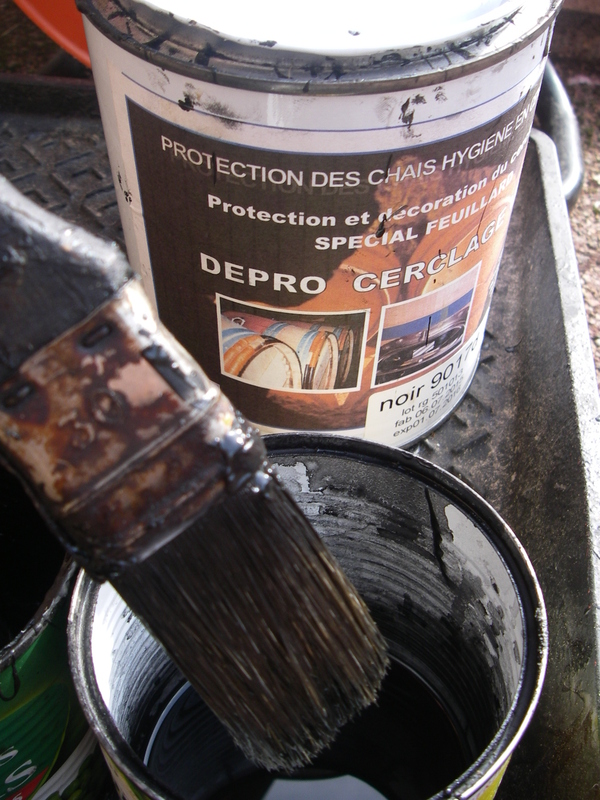 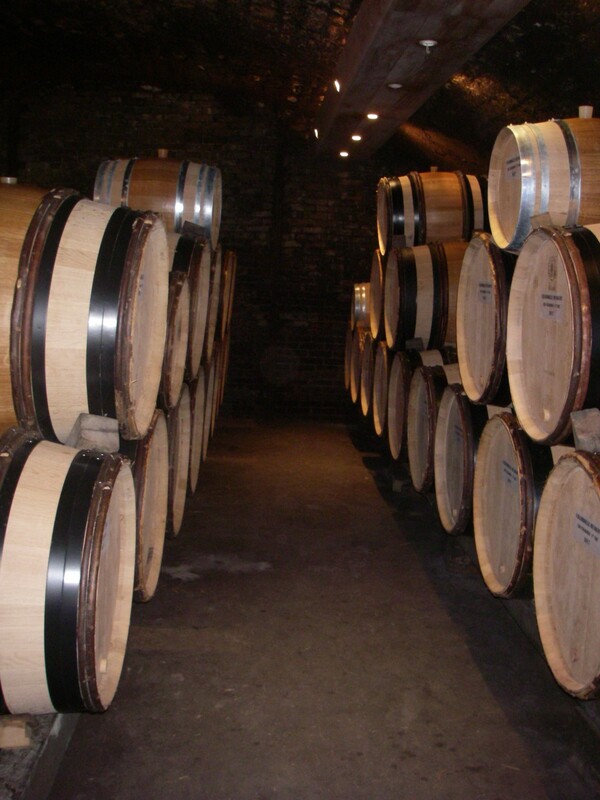 The barrels are prepared (cleaned, steamed, washed, waxed, painted rings) to receive the wine in the best conditions. 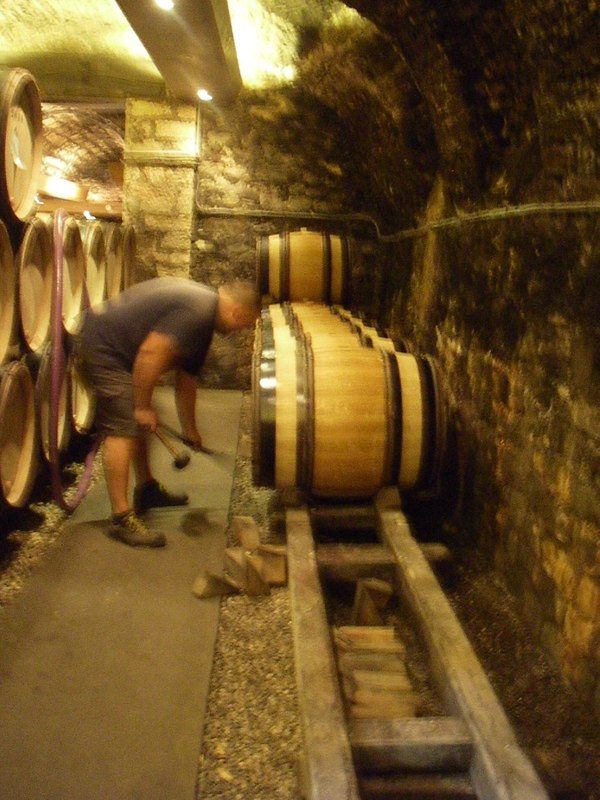 It is around September 22 begins the “barreling”.